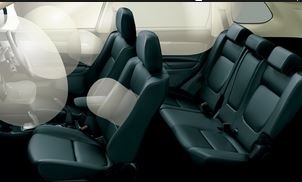 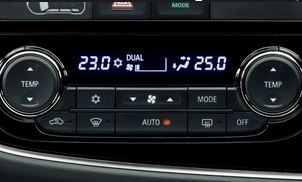 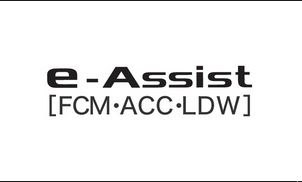 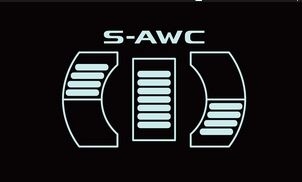 [S-AWC] of a four-wheel, the control of the braking force, is embodied in high-dimensional and "maneuverability of mercy" and "outstanding stability" was, vehicle dynamics integrated control system of Mitsubishi Motors "S-AWC". 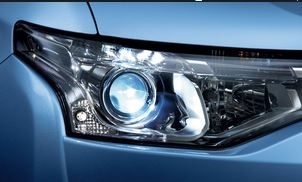 [super wide HID headlights] support safe driving at night. 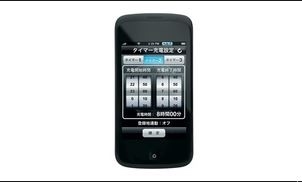 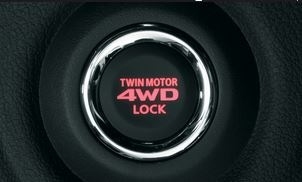 [4WD LOCK mode switch] snow-covered road and rough road, such as uphill, in a slippery road, off-road demonstrate excellent. 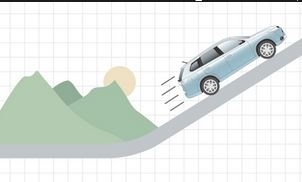 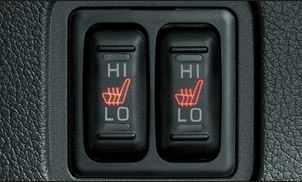 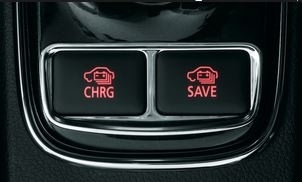 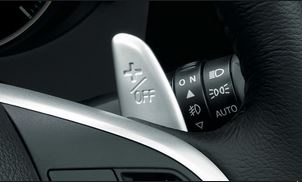 [Hill start assist] It can sort of stepping into the accelerator with confidence from brake. 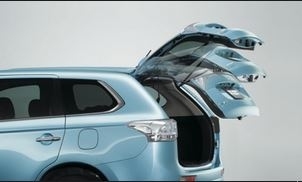 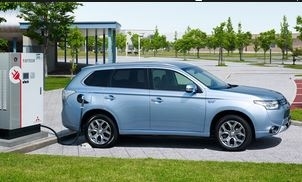 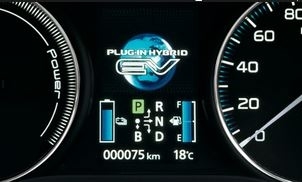 Outlander PHEV, it can be from external charging two ways "normal charging" and "quick charge", to choose the best method depending on the circumstances. 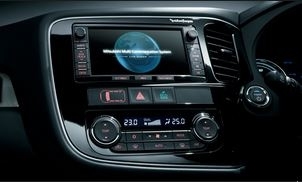 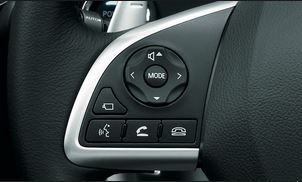 [steering wheel audio remote control] by a switch was installed in the spokes on the steering wheel, you can manipulate audio, TV tuner, and MMCS.